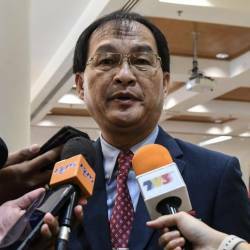 14 Feb 2019 / 14:51 H.
KUALA LUMPUR: Education Minister Dr Maszlee Malik said today that the ministry was working on the issue of over-regulation of private higher education institutions, that had been going on for “far too long”. In providing more quality education, he said, the most important enabler was increased autonomy and accountability of schools and institutions. 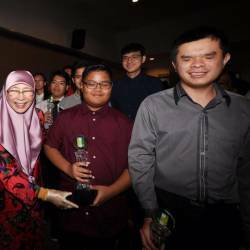 “The philosophy here is that schools, colleges, universities, districts and states would understand their own needs, strengths and weaknesses the best,” he said in his speech at the Open Dialogue on Malaysian Education organised by the Asian Strategy and Leadership Institute (ASLI), here. Also present was ASLI chairman Tan Sri Dr Jeffrey Cheah. Maszlee said the government was now shifting towards accountability-driven equity, where schools and institutions would be empowered with the skills and tools necessary to make the best decisions based on their own context. He stressed that while regulations were necessary to ensure quality, the government was working more on performance-based regulations so as not to stifle innovation. 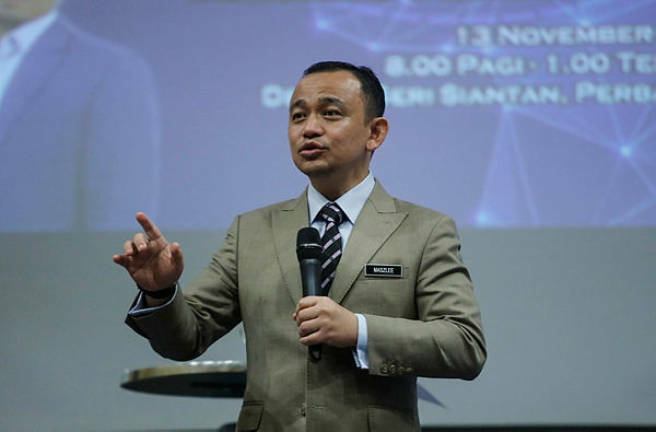 Thus, Maszlee said, the ministry would continue to engage education providers in crafting a Private Higher Education Roadmap which would cover issues like regulations, governance, internationalisation and more. 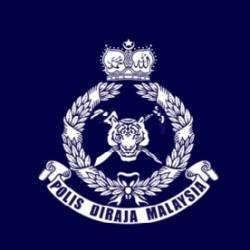 He told a press conference that the roadmap was still a work in progress and a timeline had yet to be implemented. The minister also said that Science, Technology, Engineering and Mathematics (STEM) education would be updated to become STREAM by adding two vital components, namely Arts and Reading. “The move to inculcate STREAM has begun; we have the reading campaign, that’s a part of STREAM, (while) arts, it’s going to be continuously enhanced in schools and universities; so it’s an ongoing effort. “This movement (to upgrade STEM to STREAM), we want it to be an organic one, rather than, you know ... things that we impose,” he said. Maszlee had earlier joined the dialogue session with another panellist, Malaysian Association for Education president Prof Emeritus Datuk Dr Ibrahim Ahmad Bajunid. The dialogue was moderated by Professor of Architecture at UCSI, Prof Dr Mohd Tajudin Mohd Rasdi. The session saw a few heated moments among the participants, including Datuk Dr Syed Ali Tawfik al-Attas, former director-general of the Institute of Islamic Understanding Malaysia (IKIM), who had asked whether there should be a separation between politics and education in the Malaysian system.